Clouds on my mind again. Andy just breathing it all in. 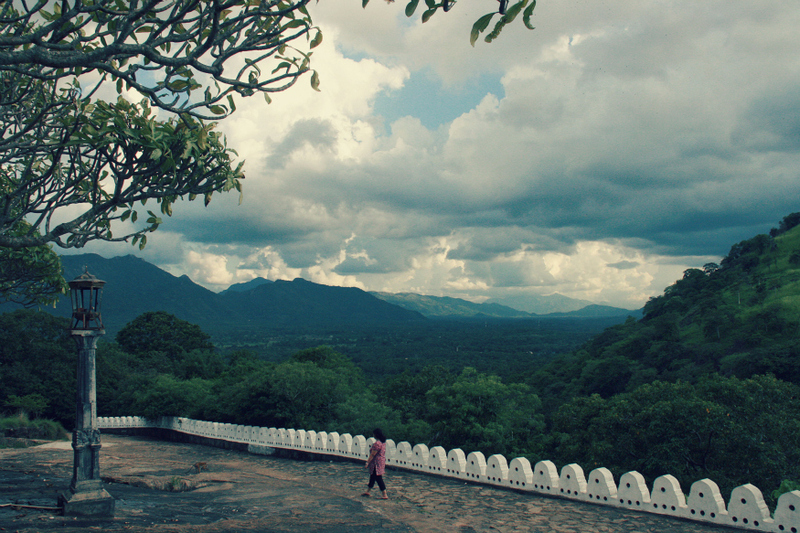 Dambulla, SL.